Look toward the “other” services line in Amazon’s earnings report to find what is fueling the company’s bottom line. The company reported record profits of $3 billion in revenue on $72.4 billion for the fourth quarter in 2018. This "other" services line -- the highest growth area -- in Amazon’s earnings report mostly represents advertising. In that line, revenue grew 97% in the quarter to $3.39 billion, about 120% growth for the year to slightly more than $10 billion. “Advertising remains a key part of the EBIT growth story and while it slowed a bit more than expected in 4Q, we remain very bullish on AMZN’s advertising plans,” wrote Ben Schachter, analyst at Macquarie Research, in a note published late Thursday. “Commentary around increasing advertising against video content was somewhat new." Amazon is not interested in putting ads in the Prime video offering, but with the insights gained from Thursday night NFL, Schachter says to expect Amazon to look for other new channels to place video ads against. It makes sense that Amazon’s success in advertising spans greater than sponsored or search ads in its marketplace. The company has expanded its offering of sponsor brands, placements, and campaign reports, but one of the highlights for advertising growth mentioned in the earnings call Thursday points to FreeDive, an ad-supported free streaming video channel available in the United States. The FreeDive service, which launched on Internet Movie Database (IMDB), allows people to watch TV shows and movies without purchasing a subscription. All for free and supported by advertising. 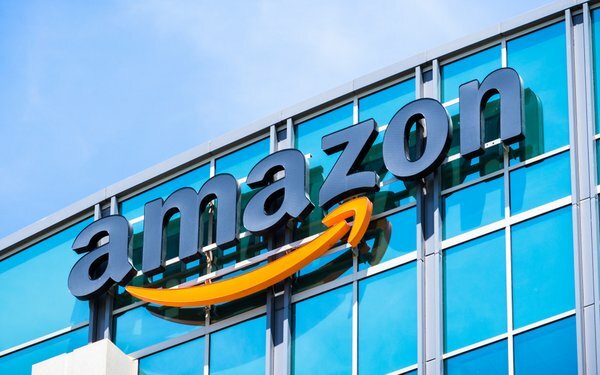 Amazon has streamlined its advertising products to make them less confusing for advertisers and agencies, and folded them into the Amazon Advertising brand.